Acquiring and maintaining system monitoring infrastructure is very costly. It requires highly skilled personnel to operate and maintain a monitoring infrastructure per the requirements of the software and the hardware vendor. Nonintrusive 24x7 turn-key service for monitoring SAP and Non-SAP systems. 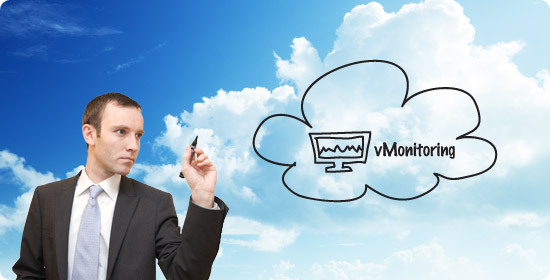 vMonitoring automatically performs daily checks, keeps track of system changes, uses trend analysis & forecasting tools for preventative monitoring and provides monthly service level reports based on your SLA.